The water well FGI sponsored in 2013 was completed in November 2014, providing much needed clean water to the residents of Lwala Central Village. FGI has teamed up with charity: water once again to fund the construction of a water well in the East African country of Uganda. 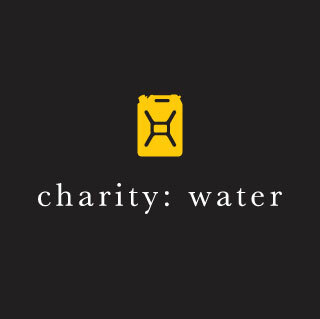 FGI’s $20,000 donation will bring a much needed clean water supply to approximately 500 people. In 2011 FGI first partnered with charity: water, donating $5000 to sponsor the repair of an inactive hand-dug well in Cambodia.